Functional Medicine addresses the underlying causes of disease, using a systems-oriented approach and engaging both patient and practitioner in a therapeutic partnership. By shifting away from the traditional disease-centered focus of medical practice to a more patient-centered approach, Functional Medicine addresses the whole person, not just an isolated set of symptoms and signs with specific treatments for each one. To understand these root causes of disease, as Functional Medicine Practitioners we listen to the patients history very carefully and look at the interactions among genetic, environmental, and lifestyle factors that can influence long-term health and complex, chronic disease. In this way, Functional Medicine supports the unique expression of health and vitality for each individual. 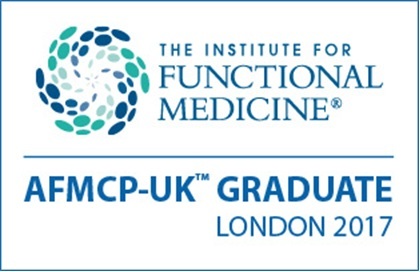 Put simply Functional Medicine looks at the root causes of disease: gut health, stress, nutritional imbalances, environmental triggers, amongst others all can play vital roles in the initiation and presentation of many common conditions such as eczema, asthma to name a few. 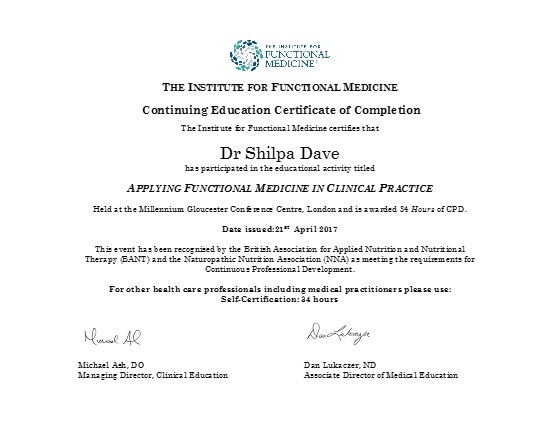 Institute of Functional Medicine Definition Functional Medicine emphasizes a definable and teachable process of integrating multiple knowledge bases within a practical matrix that focuses on functionality at many levels rather than a single treatment for a specific diagnosis. 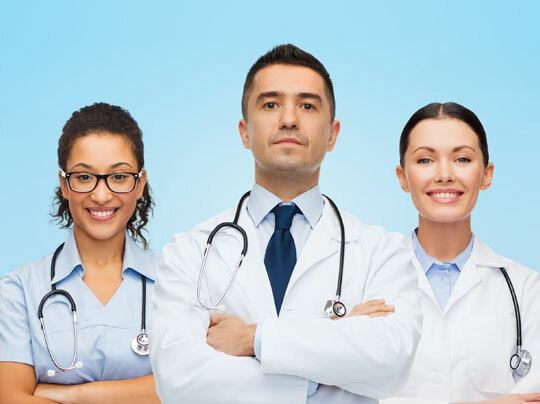 Using the patient’s detailed history and clinical symptoms and signs and functional medicine integrates evidence of clinical imbalances into a comprehensive approach to improve both the patient’s environmental inputs and physiological function.